Splitsvilla Season 11 will be hosted by Sunny Leone and Rannvijay Singha. 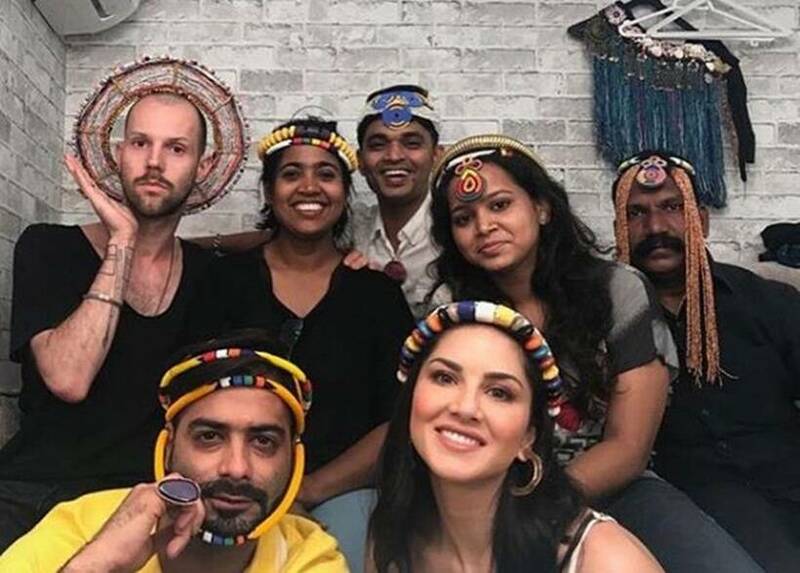 Reality dating show Splitsvilla is coming back with its eleventh season, which would be hosted by Sunny Leone and Rannvijay Singha. Sunny and Rannvijay play a key role in guiding the contestants on their journey in the reality show. Sunny and Rannvijay have been sharing pictures from the sets. 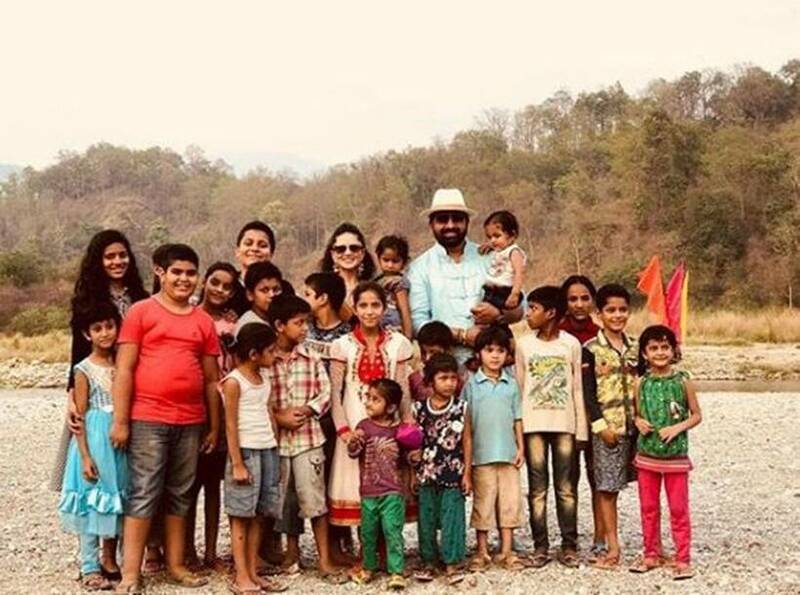 Sunny Leone shared a picture on Instagram and wrote, "Falling from all the craziness happening around us. @rannvijaysingha good times on the @mtvsplitsvilla 11"
Rannvijay seems happy to be back on Splitsvilla with Sunny. He shared a picture on his Instagram and captioned the image, "My favourite co-host is @sunnyleone !We are back to hosting #splitsvilla and with every passing year we are having more and more fun!" On the work front, Sunny Leone will soon make her debut in the South industry as a lead actor with Veeramahadevi.